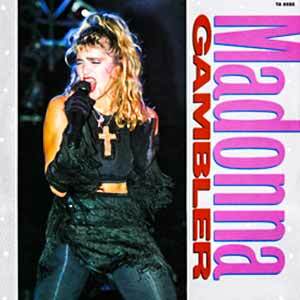 Madonna – Gambler – Official Music Video. 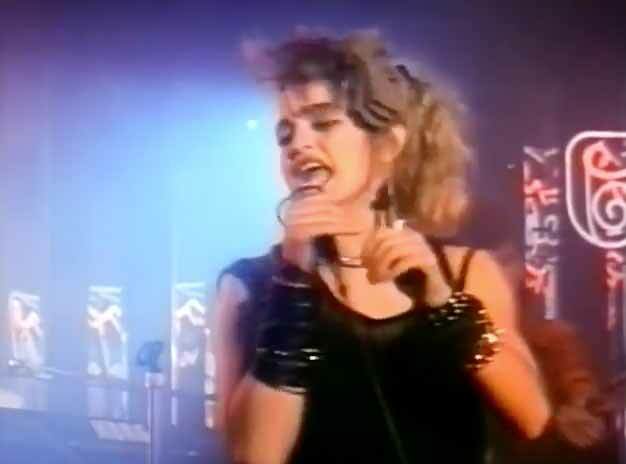 The song was written by Madonna herself. It was released as the single from the soundtrack album to the 1985 film Vision Quest (starring Matthew Modine and Linda Fiorentino). The single “Gambler” was released in September 1985 peaking at number 3 in Italy and Ireland and at #4 in the UK singles chart. “Gambler” was never released in the United States.